Jet Airways, India’s premier international airline, has received approvals from the Directorate General of Civil Aviation for CAT II authorisation of its ATR 72 – 500 / 600 fleet for low visibility operations (LVO). The CAT II authorisation from the DGCA makes Jet Airways the first Indian airline to receive these approvals for turboprop aircraft operations. The DGCA authorisation is applicable on Low Visibility Take Off (LVTO) with a Runway Visual Range (RVR) of 125 meters and landing with RVR capability of 300 metres. This will give a major fillip to Jet Airways’ ATR operations during the coming winter months, especially for operations from fog-affected airports in northern India. 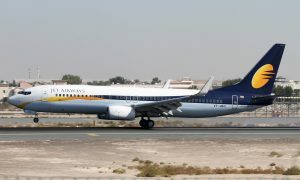 ATRs have been an integral part of Jet Airways’ fleet and have enabled the airline to develop regional connectivity in India by putting smaller airports on the route map. 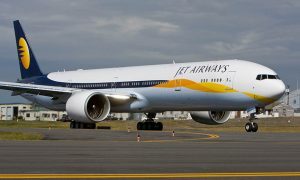 Jet Airways currently operates ATR flights to 35 destinations across India, connecting metro cities to Tier II destinations such as Aizawl, Bhopal, Dehradun, Diu, Gorakhpur, Indore, Imphal, Madurai and Silchar.